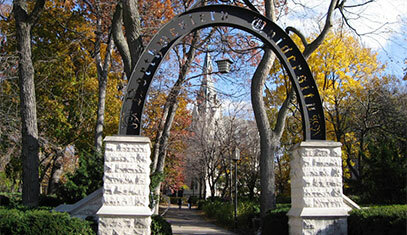 Northwestern University’s French Interdisciplinary Group has developed institutional partnerships with select French universities that fund opportunities for collaborative research with faculty (binom), visiting exchange opportunities (1 month to 1 academic year or more), graduate student conferences, and a dual Ph.D. degree (cotutelle/joint supervision). Find information on the dual PhD program which allows students to conduct dissertation research with an additional adviser at Northwestern. 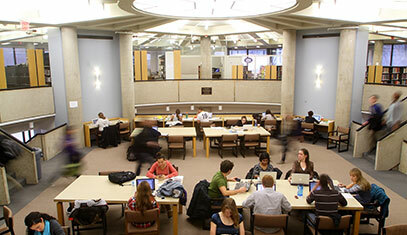 Learn about what you can prepare before and after you arrive at Northwestern.